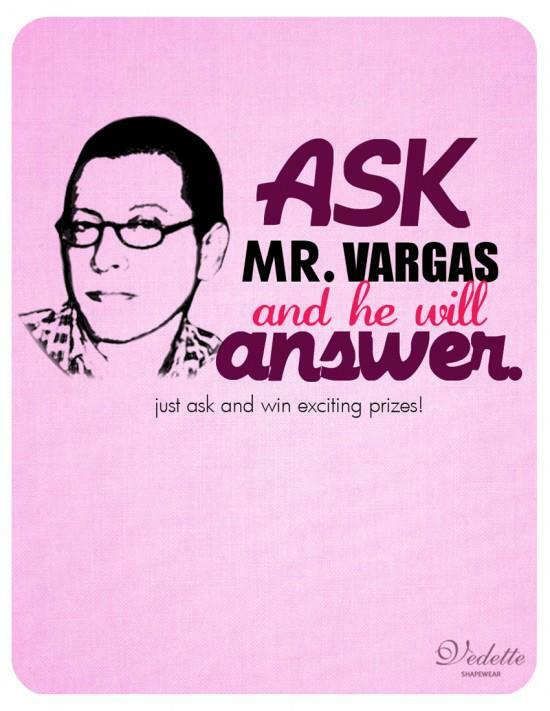 Halfway through the rest of 2013 and we're still on a high to launch the ASK MR.VARGAS GIVEAWAY! Another chance to win a surprise shapewear for 1 lucky fan! all you have to do is follow the mechanics below!